The “liquid modernity” in which we live – where the old codes to interpret the world take the space of the new ones, where the boundaries between the public and private sphere are redefined, where everything is across-the-board, multi-faceted and multi-purpose – compels us to meditate on our housing needs and the organisation of our work spaces. But is there any real difference? 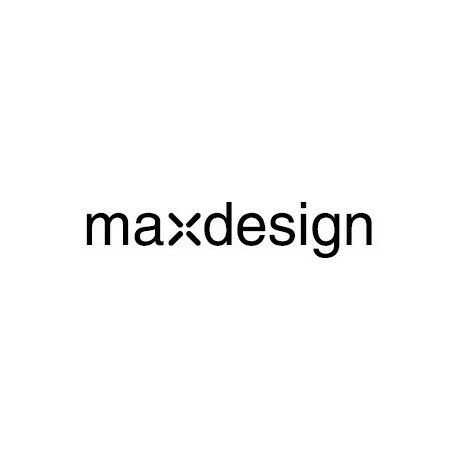 For about 15 years, Maxdesign has been trying to answer this question, changing in line with the market needs since the year 2000, and testing solutions for the house, the office and public spaces, while preserving some of the cornerstones which form the foundations of the company’s genetic makeup. Maxdesign, located in the province of Treviso, focuses its production on seats, tables and furnishings with a contemporary, essential, highly functional and user-friendly design, combined with remarkable physical and visual lightness. 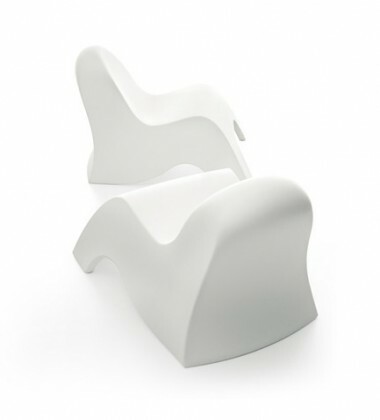 The history of Maxdesign begins with its first collections of seats produced using the complex, but at that time cutting-edge, technique of plastic bi-injection moulding. 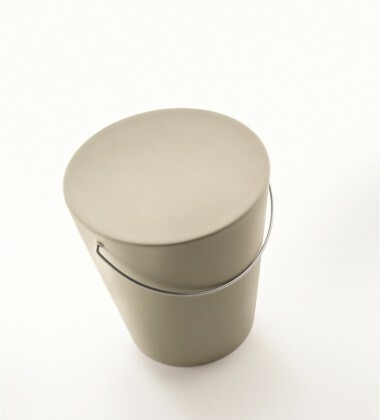 With their playful and emotive content, the “Moving” and “Dancer” stools and the “So Happy” and “Ricciolina” seats soon became long-selling classics. Collaborations with designers of the calibre of Marco Maran, Gabriele Pezzini, Hannes Wettstein, Studio Hannes Wettstein, Dominic Symons, Dunja Weber, Marco Acerbis, Tomás Alonso and Christoph Jenni have accompanied the company in its constant reinterpretation of the contemporary world as a continuous opportunity for evolution and development. Over the years, Maxdesign opened to new scenarios, reaching a strategic turning point when it decided to boost its indoor production. 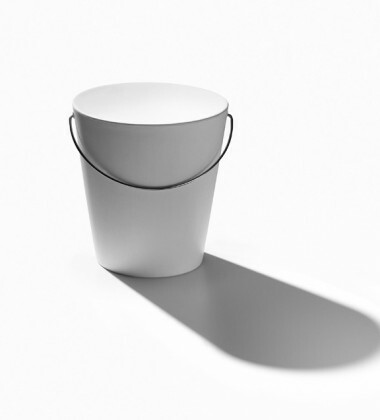 The company’s catalogue has become gradually enriched with new collections, including tables, coffee tables and indoor and outdoor seating, and with further evolutions of some of Maxdesign’s most successful lines, such as “So Happy” by Marco Maran. 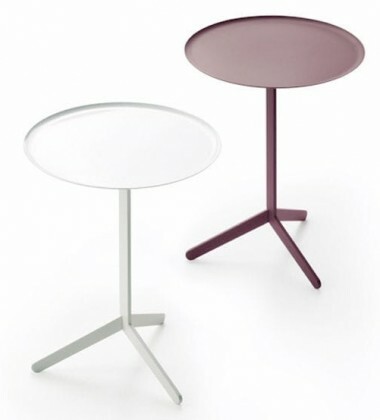 More recent additions include the versatile “Stratos” collection of seats by Studio Hannes Wettstein, and the “Offset” collection by Tomás Alonso, an ultra-flexible system of tables and modular units equally suitable for use at home, in the office and in the contract furniture industry. 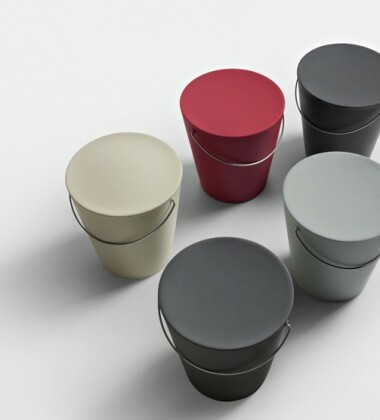 The company’s latest brainchild is the “Betty” armchair, designed by Christoph Jenni, which plays on volumes and original colour combinations. timeless and universal shapes that blend in with any décor. The Maxdesign collections are distributed through an international sales network and displayed in selected showrooms worldwide.